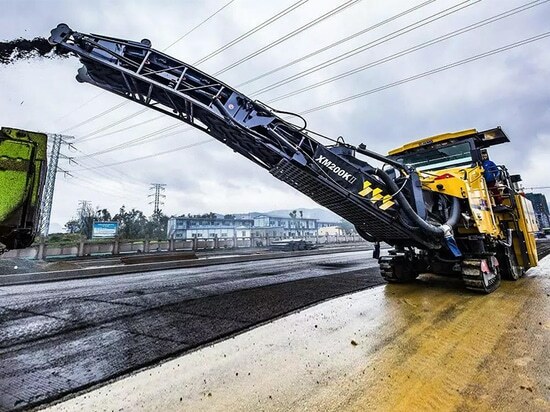 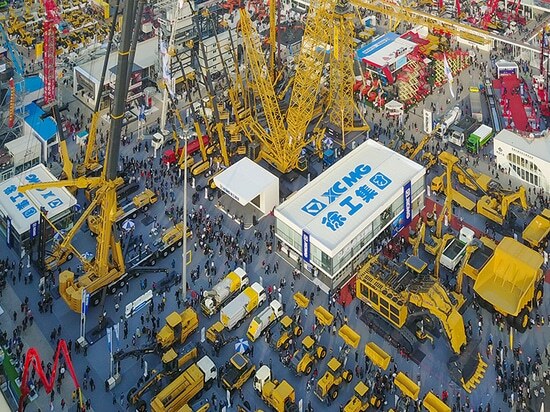 News & Trends> Industry News > Building - Contruction > XCMG > Philanthropy Is Borderless! 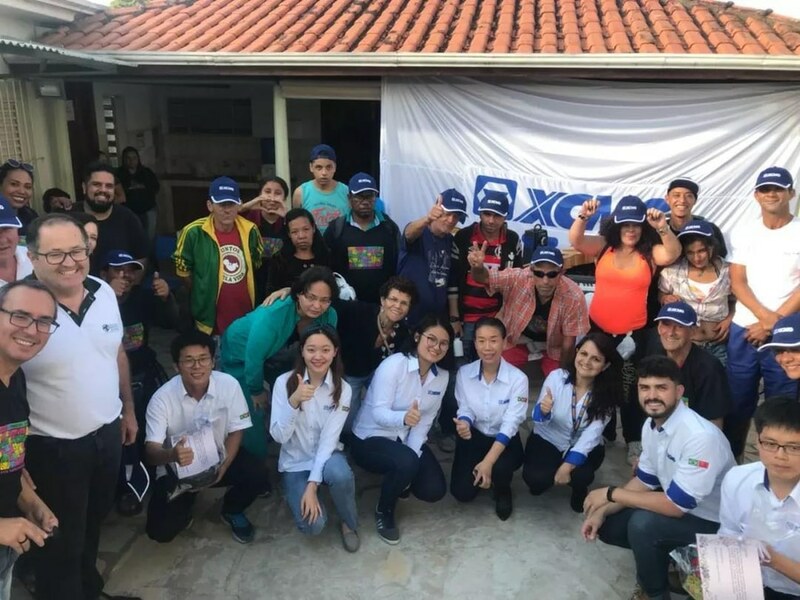 XCMG Prays for Brumadinho. 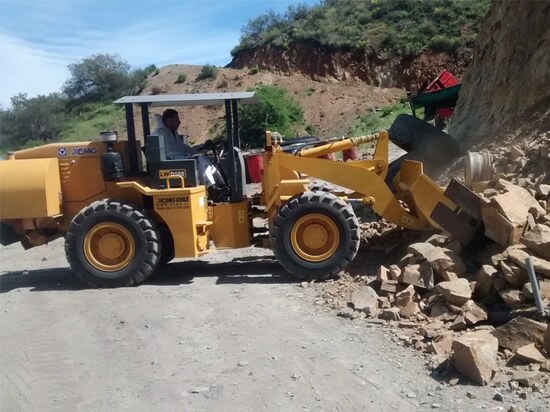 At 1:40 on the afternoon of January 25 Brazil time, the dam break suddenly happened to a tailing of VALE, the world’s largest iron ore producer and exporter. The tailing, located at Brumadinho in the State of MG, witnessed the brown slurry falling down, which flooded the company’s office area and downstream zone that stretch dozens of km and collapsed many residential houses. 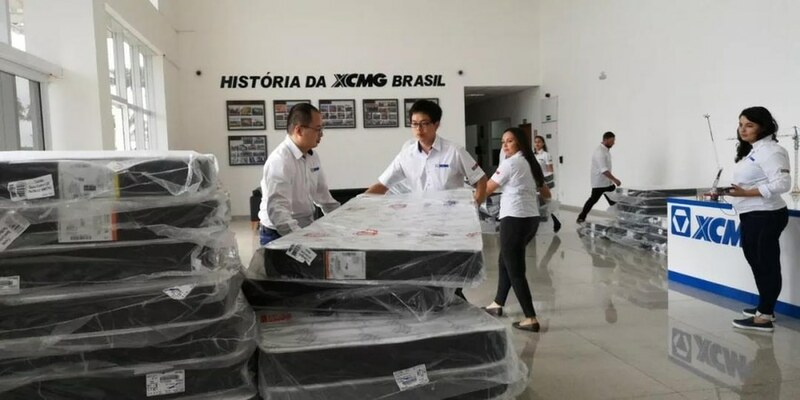 XCMG staff were concerned about the disaster in Brumadinho, the State of MG in Brazil that happened 18,801km away. 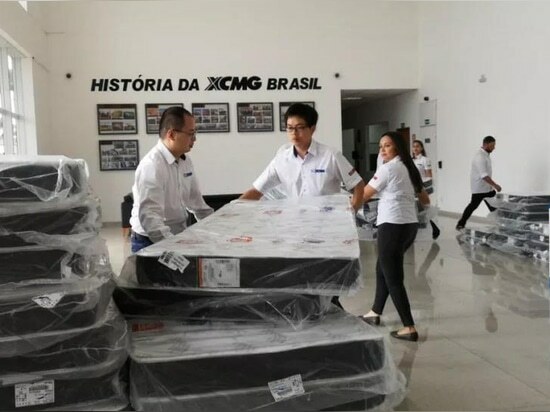 At the moment when people’s life of friendly country was at risk, the XCMG Brazil quickly mobilized the most powerful force to support the rescue in the disaster-stricken region. 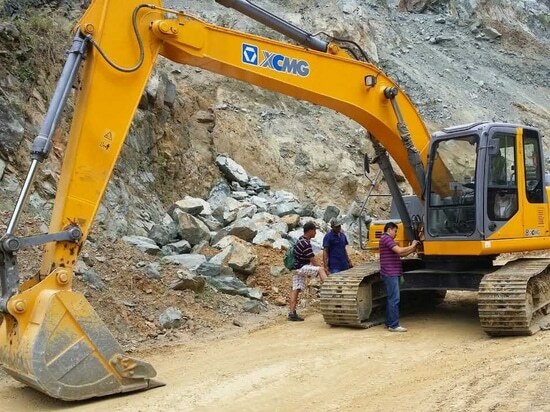 Immediately after receiving the news about the dam break, XCMG Brazil initiated the mechanism of disaster rescue and response. 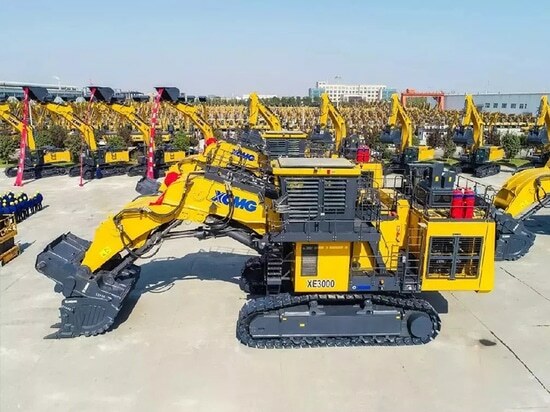 Wang Yansong, Vice President of XCMG Machinery and Chairman of XCMG Brazil convened the meeting to set up the team of rescue, which kept abreast with the disaster situation to learn about the local demands while sending all the staff of production section to mobilize all usable equipment and resources in the factory. Mayor of Brumadinho expressed heartfelt thanks XCMG for the philanthropic action, voicing his admiration. 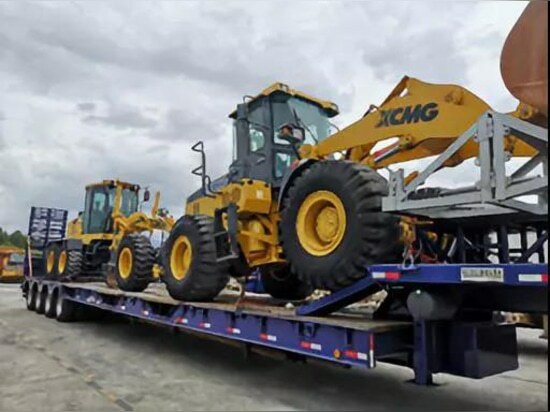 The friendship between Brazil and China became more consolidated.